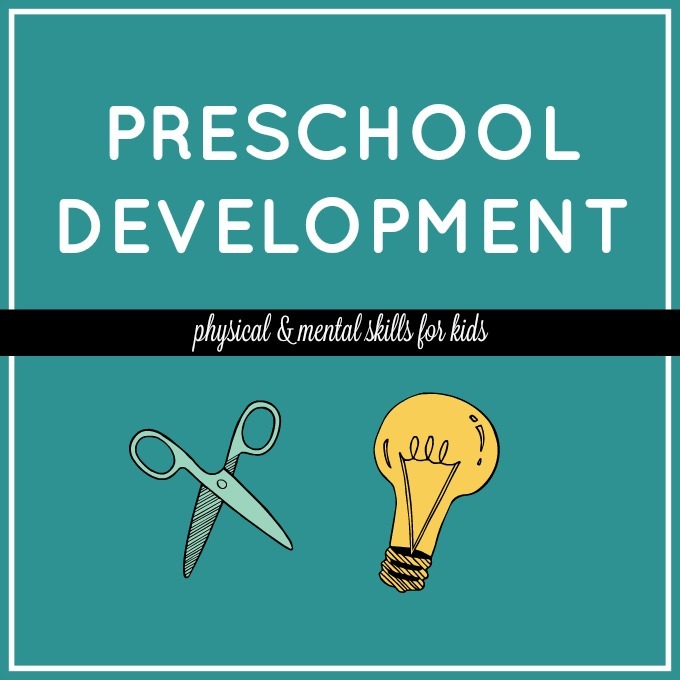 From learning to cut with scissors or hold a pencil to learning to share, take turns, and problem solve, these are developmental skills for preschoolers. 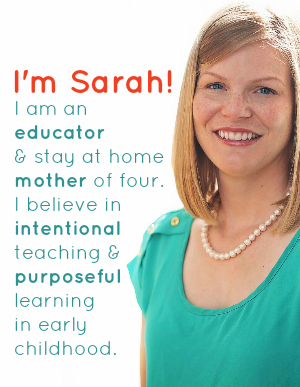 The early years are the time to build a strong foundation in all developmental areas. Meeting specific milestones in all five domains of development and learning helps preschoolers establish behaviors and skills that will make them successful. Play is an elusive concept, and it’s an essential part of life, not just childhood. But it is absolutely necessary for proper development in the formative years. Play builds self-esteem and confidence. Play encourages new vocabulary usage. Play teaches children to collaborate. Play teaches children to be alone and independent. Play allows children to release their emotions. Play encourages planning and thinking ahead. These are developmental skills, too! 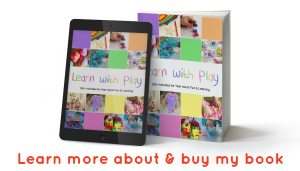 For Preschool Play Activities, click here. There are five domains of early childhood development. For children to grow into strong, healthy, and giving adults, their education in the early years should meet specific developmental milestones in each of the five domains. Some without another may result in an incomplete or unbalanced education. And yes, while some of these skills seem to develop naturally through child’s play, they still are all skill areas that should be included during lesson planning. Preschoolers are full of questions. They love to collect things. Preschoolers also like to practice the same thing again and again, and love hearing the same story told multiple times. They love taking risks and trying new things. 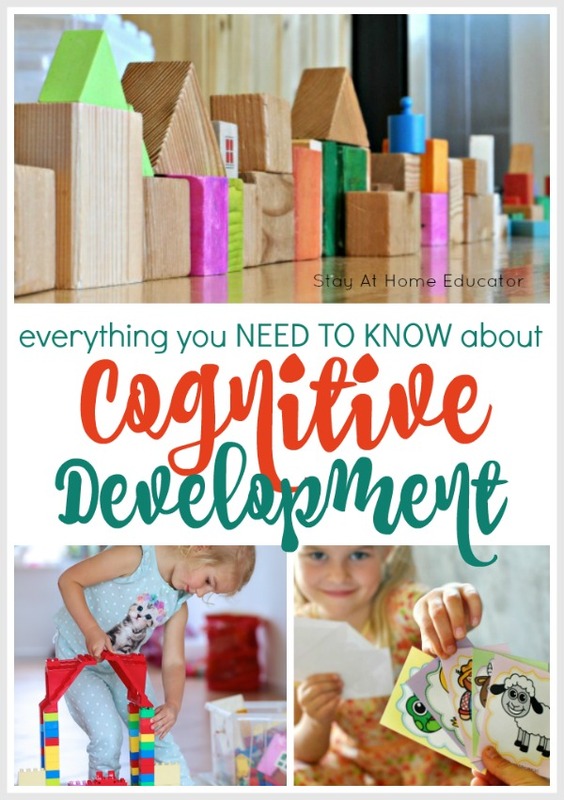 These are efforts in developing their cognitive abilities. Whether in formal schooling or playing at home, these characteristics should be embraced and encouraged. 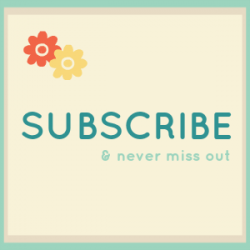 During the early childhood years, children learn to manage and take control of their bodies. They become more aware of what their bodies can and can’t do. Coordination and balance play an important role alongside fine motor skills when children are learning life skills like buttoning or using silverware, for example. 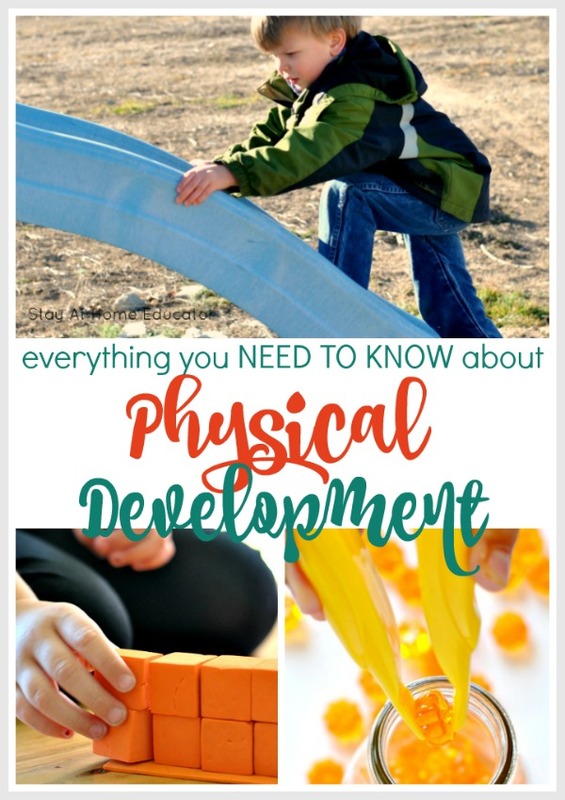 Preschool teachers and parents should be mindful of important milestones in the physical development domain and provide children lots of opportunities to practice physical development skills. Children are naturally social and curious. 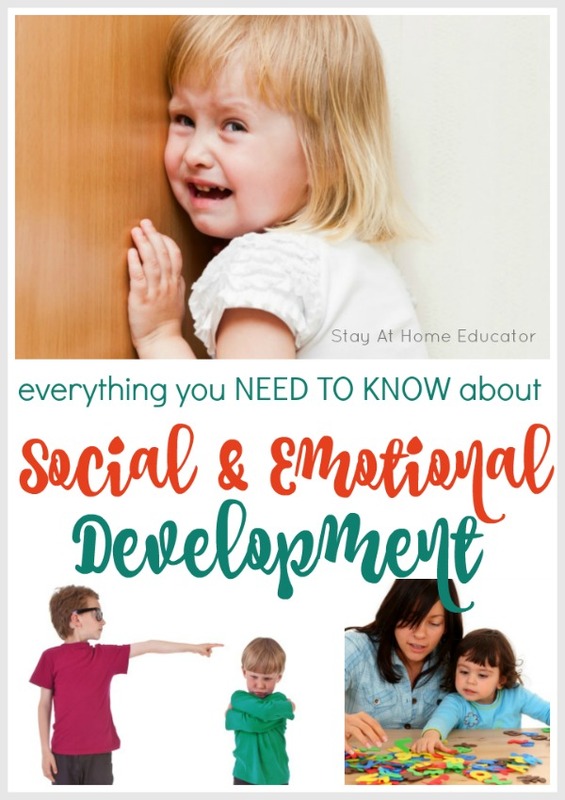 They are also packed full of big emotions and need help navigating their feelings and learning how to react and respond in social situations. It’s an important part of growing up around other kids. It is also under this domain that children need to feel safe, nurtured, respected and loved. 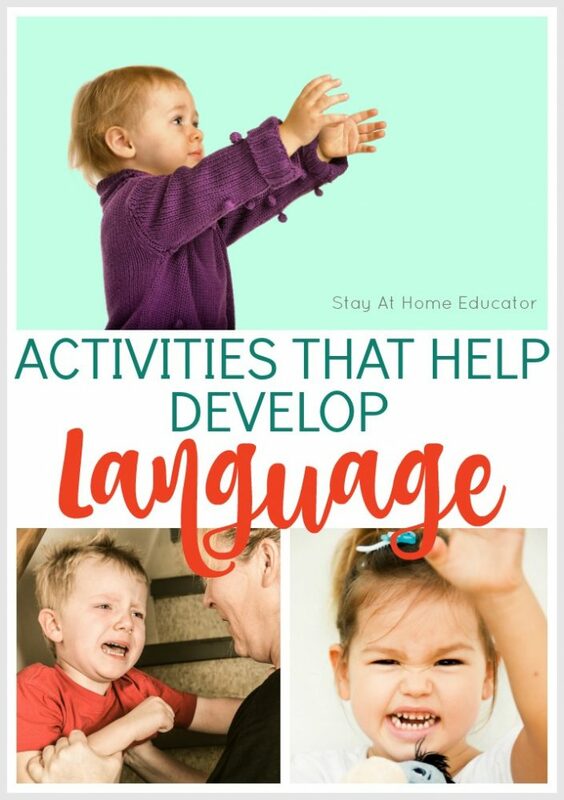 It’s important to include language development in any preschool program because language skills have a direct impact on reading and writing success. Even though children don’t need to learn how to read until they are in kindergarten or first grade, teachers and parents should be reading to their children every day. Doing so develops their speech skills, teaching appropriate pronunciation and articulation, as well as exposing them to important emergent reading and writing skills that will prepare a way for them to learn how to read and write with ease once they enter elementary school. Included in the self-help / adaptive domain are any skills needed for daily living. 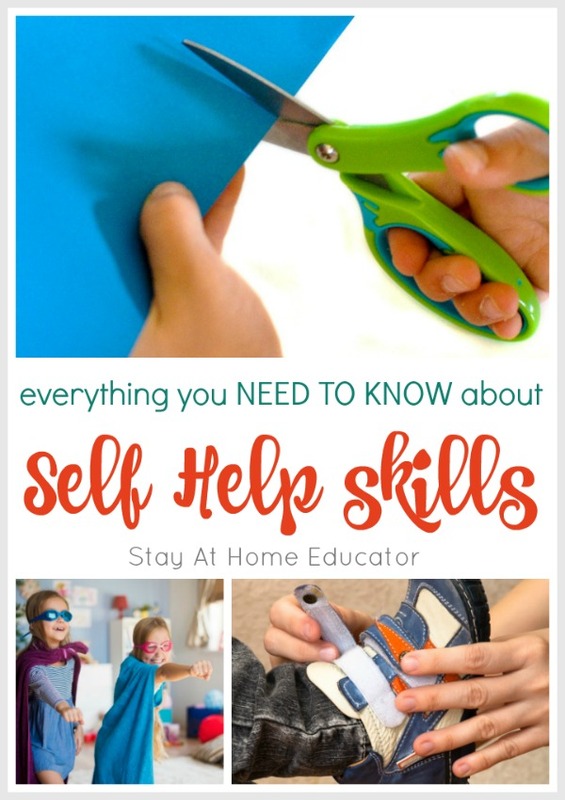 These are skills that will help a child to be more independent and self-sufficient. While many preschools are pushing more academic skills than social or physical, all five domains have equal importance in a developing preschooler. They are also all interlinking. Here is a good example. Gross motor strength is needed to execute fine motor movements, which lead to grasping a pencil correctly, leading to developing writing and language skills, which also applies to self-help skills. See how the developmental skills are interwoven between the various domains? One doesn’t exist without the other and it is not uncommon for activities to naturally overlap.